Discussion in 'Feedback Requests' started by Robert Richards, Feb 6, 2019. 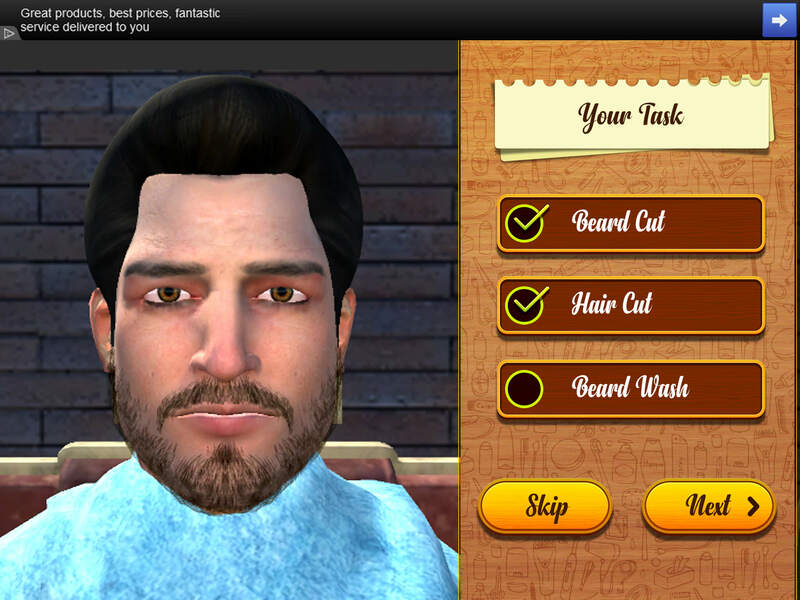 Barber Shop Simulator 3d lets you play out the fantasy life of a top-level barber! 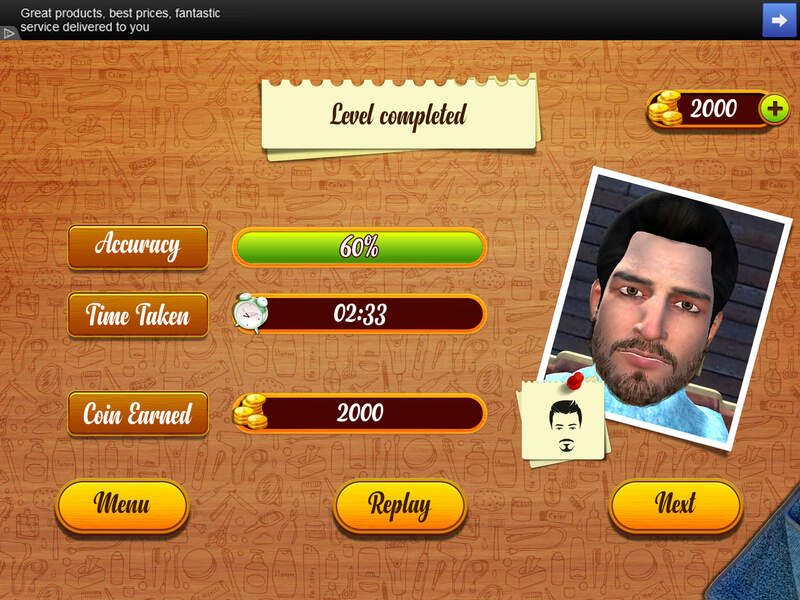 As you progress through the levels, the job gets harder, the time gets shorter and the beard styles get trickier! 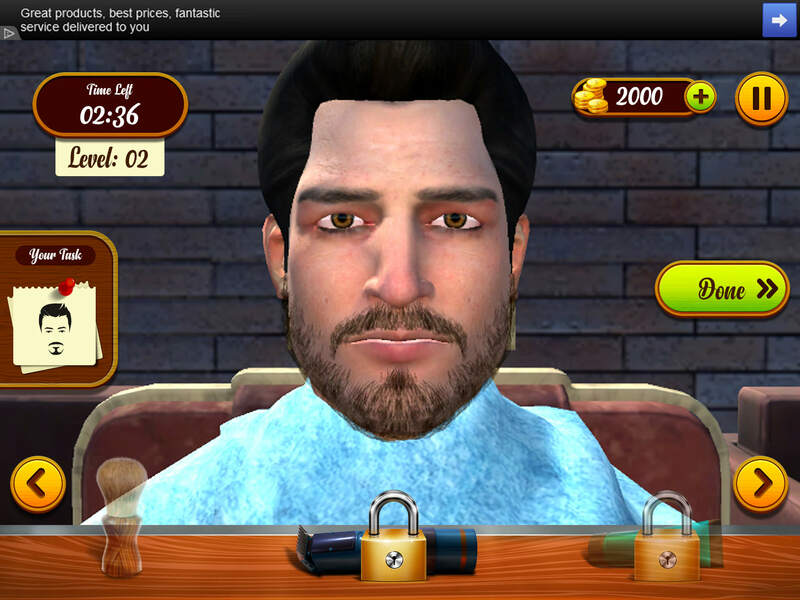 Barber Shop Simulator is a strategic and fantasy game created by Red Apple Technologies. 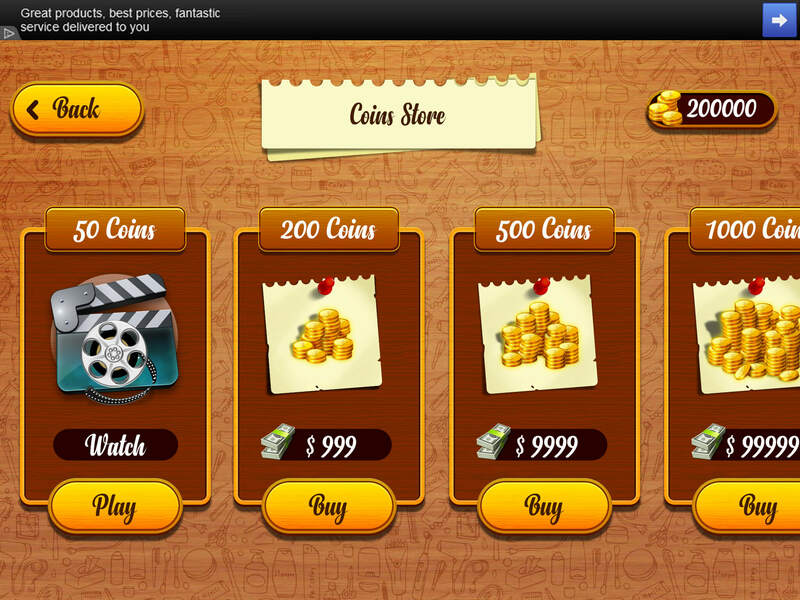 Play this skill based game with accuracy and excitement.